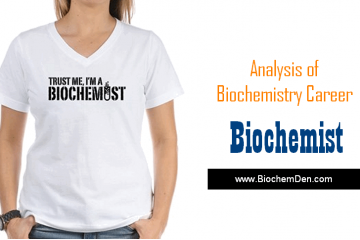 Biochemistry is a scientific discipline and the study of chemical reactions in organisms. It is. 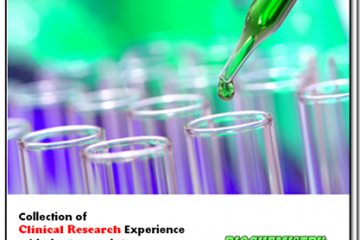 Forensic Science: This particular branch of Science is related to application of scientific principles for. 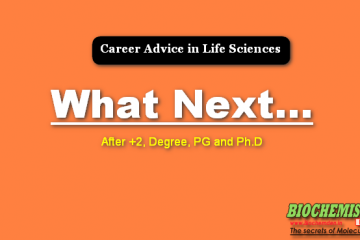 You can find tons of articles for Career Advice in Biochemistry, Biotechnology and other life. 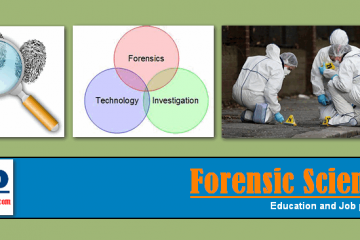 What are the Importance of Forensic Science courses? 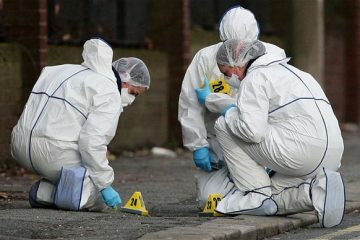 Forensic science or forensics is the application. Scientists and researchers who want high-level clinical research jobs need to take the right approach to. 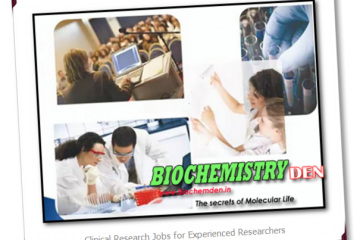 Scientists and researchers who want high-level jobs clinical research to take the right course of.